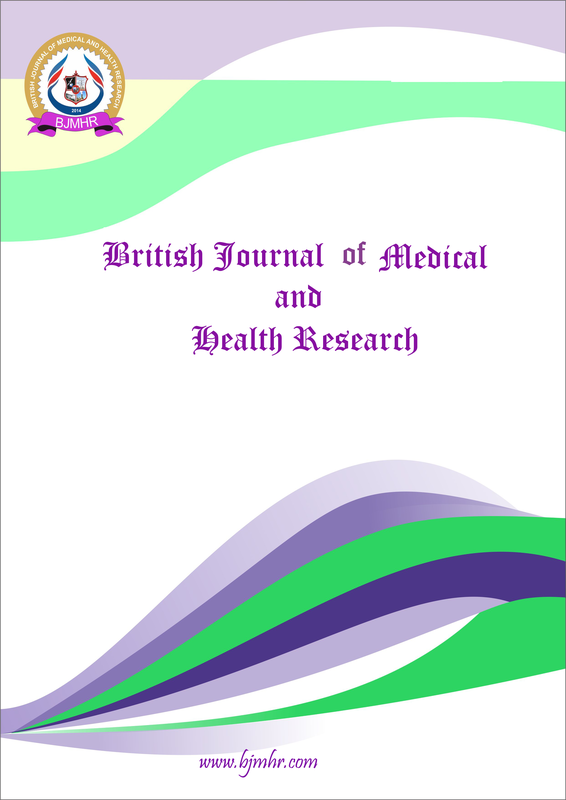 Abstract : Upper respiratory diseases are one of the most frequently encountered disorders in the world. This results in high incidence of morbidity and absenteeism for growing children. Although no specific causative organism has been reported but most of the cases show low immunity. In this study Septogard syrup has been found to be effective in alleviating the symptoms of URTD. Almost 82% children recovered completely and became symptom free within 8 weeks of treatment. None of the children reported any side effect even 2 weeks after treatment with Septogard. Abstract : Digestive disorders affect people from all parts of the world. This cause significant impact on health cost and absenteeism at work place. There are various treatments available in modern medicine but they are either associated with side effects or recurrence. Gastrone a purely herbal remedy has been found to be effective in the treatment of GI disorders. In this study Gastrone was found to be highly effective in the alleviating symptoms of FGDs. There was no adverse effect reported and more than 88% patients responded to treatment. Keyword : Dyspepsia, Gastrone, Hyperacidity, Belching.